At some point you've probably asked one of these two questions: What lens should I buy next? What lens should I use next? While you might have settled on your perfect DSLR body, the search for the perfect lens can seem ongoing. Camera manufacturers use two sets of numbers to describe most lenses -- the focal length and the maximum aperture. I like to think of them as distance and speed. Distance = focal length. Technically, your lens' focal length is the distance between the lens' optical center and the camera's image sensor. In plain english, it helps you determine how much of the scene you can capture. A shorter focal length lets you capture a wider area. It has the effect of elongating the objects in the scene. A longer focal length captures a narrow field of view and brings far away objects closer to you. It also has the effect of compressing objects in the frame. Speed = maximum aperture. Aperture describes how wide the shutter opens when you take a photo. Aperture numbers work in reverse, so smaller numbers represent larger openings. Of course that means your larger number represents the smallest opening. We refer to a lens by the widest aperture it can use. Lenses that can open to a very wide aperture are known as fast or bright lenses. A kit lens will usually open to a maximum of f/3.5, for instance. Professional lenses usually open to a maximum of at least f/2.8. A small number on your aperture also helps you create a smaller focus area, known as shallow depth of field. Photos with soft blurry backgrounds are easier to create with fast lenses. Wide Angle is a shorter focal length, from 10 mm - 42 mm. This allows you to capture a wider area left to right. This is a good range for landscapes, building interiors and group portraits. Standard/Normal range reproduces the scene the way it appears to the natural eye. A 50 mm is known a standard length. Telephoto is a longer focal length, from 100 mm to 300 mm. This range is great for capturing subjects that are far away and bringing them closer. Between 85 mm to 150 mm is a great range for portraits because it de-emphasizes facial features and produces a soft background. Telephoto lenses are great for sports, nature, and portrait photography. Zoom lenses cover a range of focal lengths. 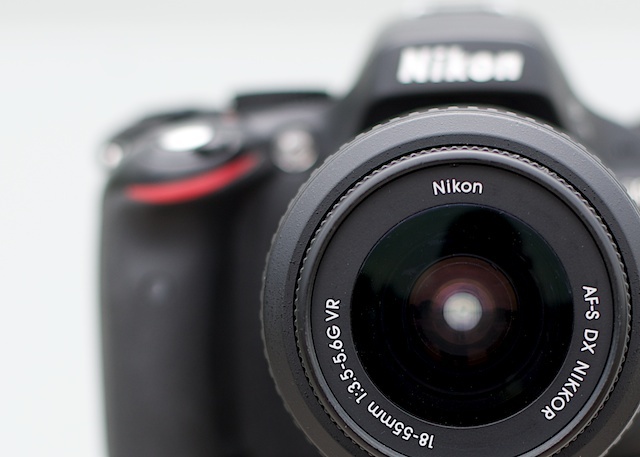 You can move your subject closer to you or capture a wider area just by adjusting your zoom. Consumer level zoom lenses have a maximum aperture that narrows as the focal length increases. For instance, if you have a lens that ranges from f/3.5 - f/5.6, your aperture opens to f/3.5 at the widest focal length and restricts to f/5.6 at the longest focal length. Professional level lenses will hold a wide maximum aperture throughout the entire focal length range. That means you can zoom from 70 mm - 200 mm while holding an f/2.8 aperture. Lenses that remain fast throughout the zoom are usually very expensive. Fixed focal lengths lenses have only one focal length, for instance a 35 mm only or 50 mm only. If you need to get closer or farther, you zoom with your feet and move back and forth. Fast prime lenses trade off not having a zoom with a very bright aperture. 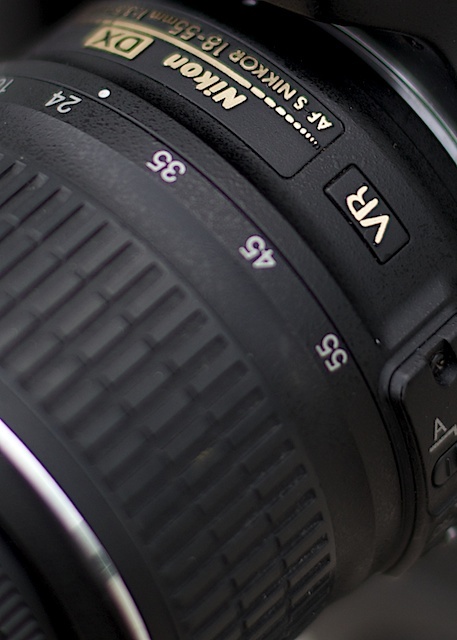 You can typically find a fixed focal length lens with an f/1.8 maximum aperture at a much lower price than a fast zoom. Macro lenses are used for extreme close up photography. They allow you to move the lens near your subject and capture life-sized replications of your subject. They are typically used to photograph insects and flowers. Fisheye lenses capture a very wide field of view - as much as 180 degrees. To make that wide range work, the lens distorts the image and straight lines curve in a dramatic way. Stabilization allows you to use slower shutter speeds and not experience camera shake. Every time you depress the shutter you move the camera slightly. If your shutter speed is too slow, that movement shows up as camera shake. The picture looks slightly out of focus. Lens manufacturers help correct for that movement with extra stabilization. The camera corrects for the movement and allows you to produce a sharp image at slower shutter speeds. Canon lenses call this feature IS or, Image Stabilization. 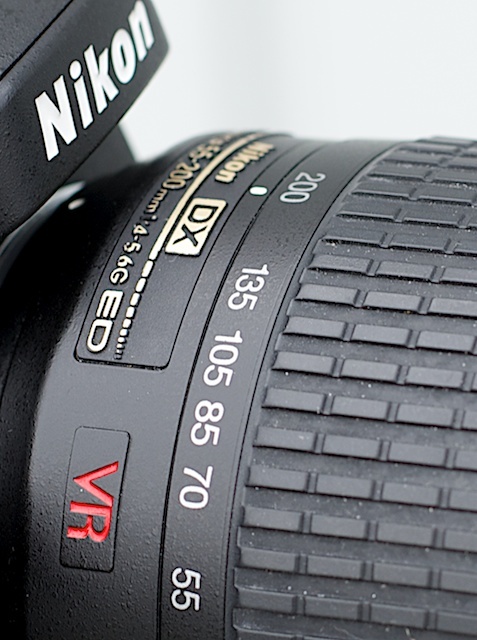 Nikon lenses refer to it at VR, or Vibration Reduction. Within all these features, you can probably choose the ones that will go into your favorite lens. And with all those options, it is easy to see why the search for your perfect lens never seems to end. Have you found your favorite lens? Tell me what you use as your 'go to' lens and why.